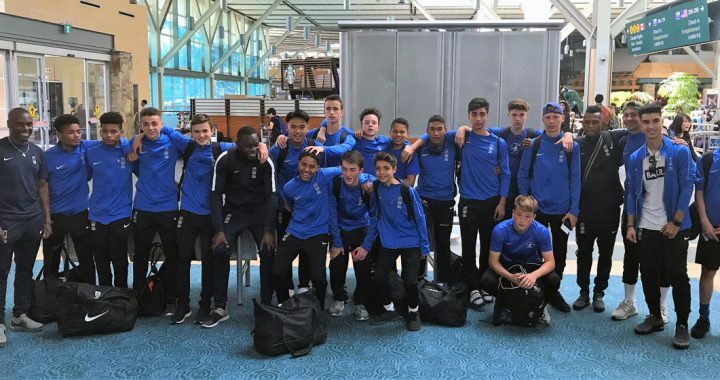 Our U15 and U16 Boys 2018 travel teams are currently training at the FC METZ Youth training facility which includes a rigorous schedule of on and off the field sessions and a series of games against Select Metz and Luxembourg teams. They are in preparation for the next phase of their journey. The teams then travel to compete in the San Marino Cup.